Want to see all the technologies used by daemon-tools.cc? 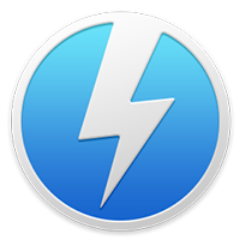 DAEMON Tools is a virtual drive and optical disc authoring program for Microsoft Windows and Mac OS. It has six editions: Ultra, Lite, Pro Standard, Pro Advanced, Net, and DT for Mac. For a quick look at additional technographic info on daemon-tools.cc or any domain on the web, download our Chrome Extension. Check out our help article to see how Datanyze Insider can help you.